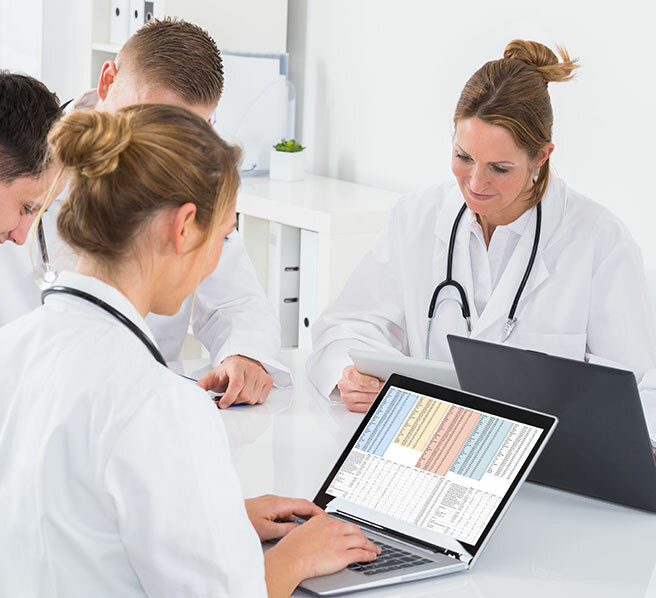 Our Proprietary Learning Management System (LMS) is truly like having an “Expert In Your Pocket” © who you can call upon through your mobile phone, your iPad, or your computer at exactly the moment you need her. She’s got your back in the work-place. No more fumbling through guides and documentation – our Expert In Your Pocket will completely demystify Excel, Word, or PowerPoint and allow YOU to look like, and get the results of, a real expert in the program. If you are dreaming of making a change in your professional life; if you are committed to building your career; if you are ready to boost your opportunities for your future; if you want the most scientifically advanced, latest technology, the fastest way to acquire NEW SKILLS- guaranteed to work for YOU- then you've come to the right place. Microsoft is the language of business worldwide. If you want to progress in your career, advance in your company, interact with some of the most powerful people in the world, then learning the ins and outs of the Microsoft Business Productivity Suite- Excel, Word, & PowerPoint are the languages (or skills) you must master. And you must do so quickly! You probably didn't know that THIS VERY METHOD is used by EVERY MEDICAL school worldwide: Watch One, Do One, Teach One. They do it this way because THIS IS THE WAY your brain is entrained to remember, to recreate, and to master the material at hand! Our Professors and program developers have taken this technique to an entirely new level and have created The Expert In Your Pocket ©. Our program is a revolutionary way to allow you to acquire the skills you need effortlessly - with the grace and ease of an experienced professional. Children don't memorize lists of vocabulary words. Children simply listen, speak, revise, listen, correct, and speak again. And they have fun doing so. 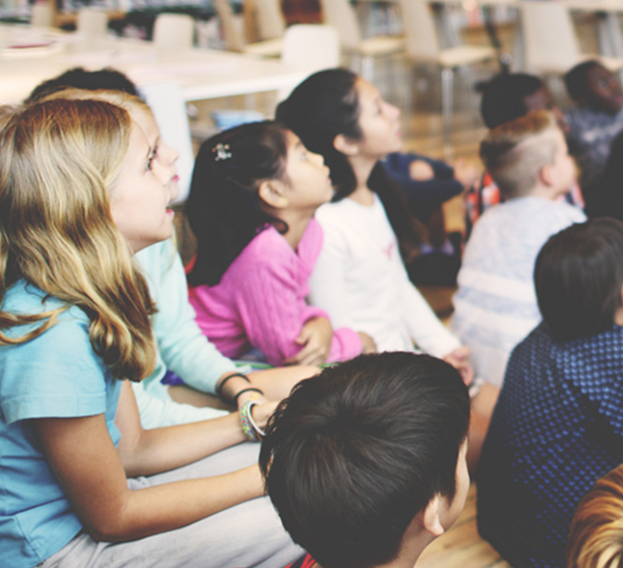 Studies have shown that by incorporating fun into practice, certain Brain Chemicals are released that improve learning and speed up mastery. This is how our Expert In Your Pocket © program works. It takes the tedium out of learning. It makes it fun. It makes it real. In our opinion, It is the single most effective manner to acquire these highly necessary professional skills. The leading-edge of skills acquisition, and has been tested and proven in our programs and schools with literally thousands and thousands of students world-wide. With our Expert In Your Pocket © We help your unconscious mind work for you and not against you. By putting you in the ideal state of mind to learn, you can easily acquire the most important skills in the professional world- Microsoft! In far less time than you think. If you are going to learn Microsoft Skills- The Expert In Your Pocket © program is the fastest way to do so. We guarantee it. And we challenge anyone to improve upon our record of success. Our Expert In Your Pocket © makes learning new skills, and applying your newly learned skills a breeze! The Microsoft skills you need can open doors only imagined until now. And you can begin acquiring those skills within the next 10 minutes. Join our dedicated team of Microsoft Experts, Highly Qualified Instructors, and Technical Advisors and let us GUIDE YOU EVERY STEP OF THE WAY! 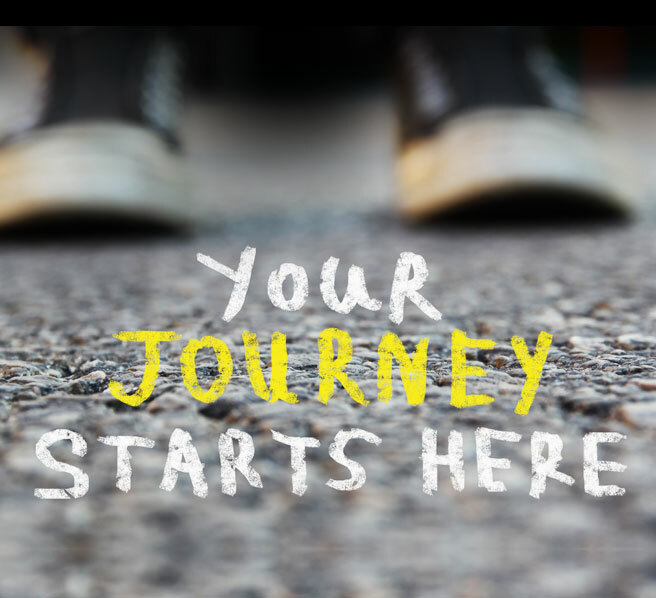 Take the first step of your journey right here. It’s well known that being the office “Expert” in Excel, Word, & PowerPoint, will allow you to accelerate your professional career. This is a tiny investment in your future. If you desire to move up the ladder of success - our program is right for you! Let us open the door to the mystery that these necessary Productivity Applications have been for too long! Let us help you unravel the perceived complexity of the Microsoft Suite and make it simple and easy. Let us do this together. And let us do it now. We Welcome you to The London Business Institute where we provide you with an “Expert In Your Pocket!” for your business success.